Bradford Bulldogs’ England boys. 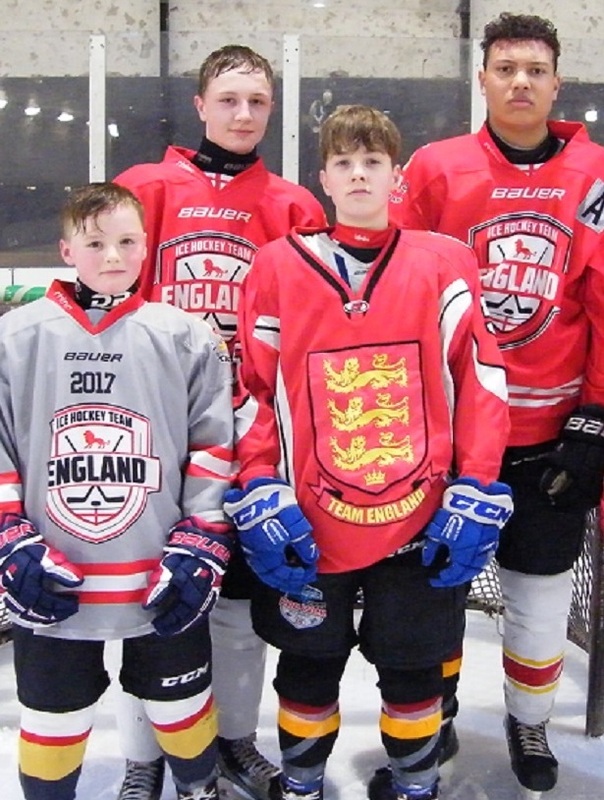 Back row, from left: Michael Colbourne, Logan jean Jacques, Logan Roberts. Front row: Gregor Mills, Dylan Harcourt.